Serving the Greater Eugene Oregon Area. Even the most humble kitchen is a place which often holds many good memories of delicious meals and family fellowship. We spend more time eating than we often realize, and much of this time is spent in the kitchen. Today, kitchens are required to be more multipurpose than ever before. Kitchens don’t merely provide a space to cook and eat; they often become the center of many household activities. What was once a beautiful kitchen may eventually require a facelift at some point. 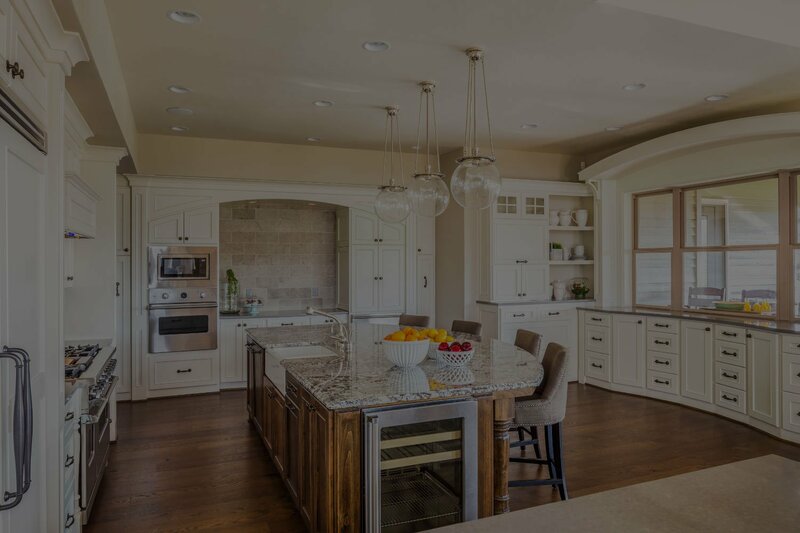 There is no doubt a kitchen can age gracefully when properly cared for, but even well cared for kitchens will likely need renovations at some point. Our society has become one of fascination and admiration for the latest gizmos, and what we keep in our kitchen is no different. Whether it’s a convection oven or the need for more cabinet space, new technologies often make the time we need to spend in the kitchen less about work and more about family making meaningful remodeling both reasonable and rewarding. Keeping a kitchen up to modern standards for new appliances and the evolution of how the room is used is only half the battle. The cycle of what is considered in vogue is constantly changing. Aesthetic aspects may not seem important to the room’s functionality, but they definitely affect the feeling of a kitchen. Additionally, a kitchen which has been largely ignored or where small repairs have been neglected over time can require the need for serious attention to keep it both safe and functional. Safety and functionality are not the only reasons to consider if it’s time to remodel. 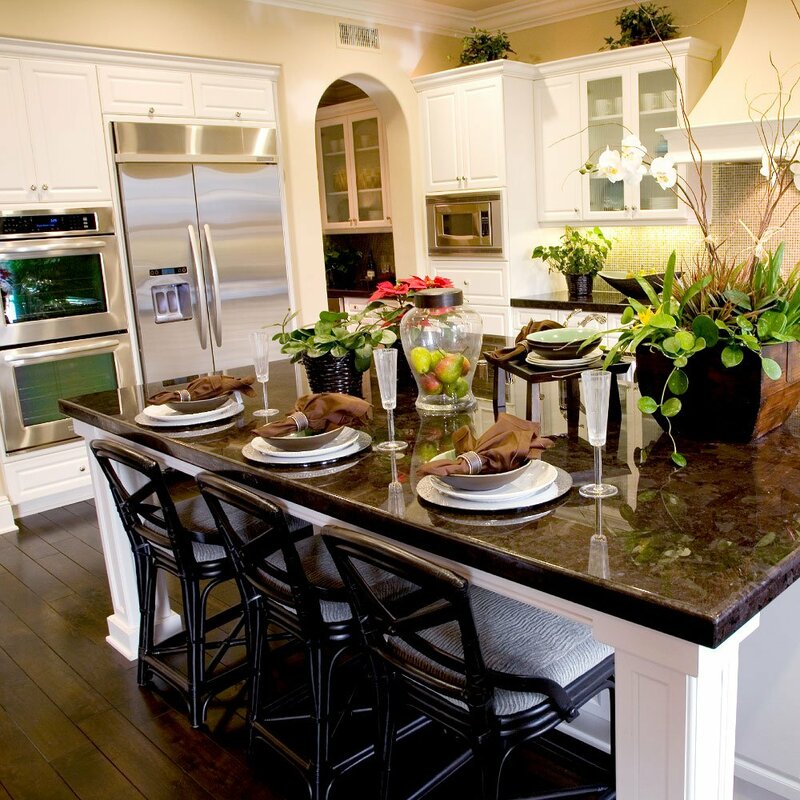 Having an attractive kitchen in your home is often a good investment toward a property’s value. 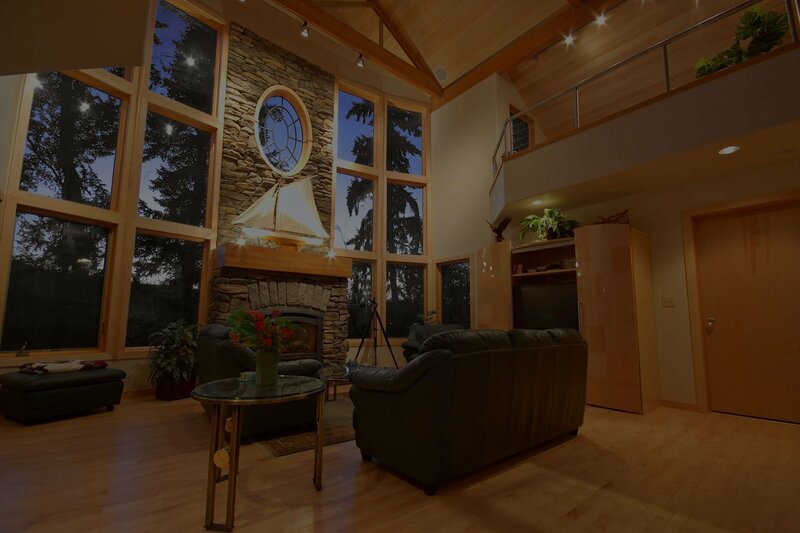 In fact, within the housing market here in Oregon, such a remodel often pays for itself. 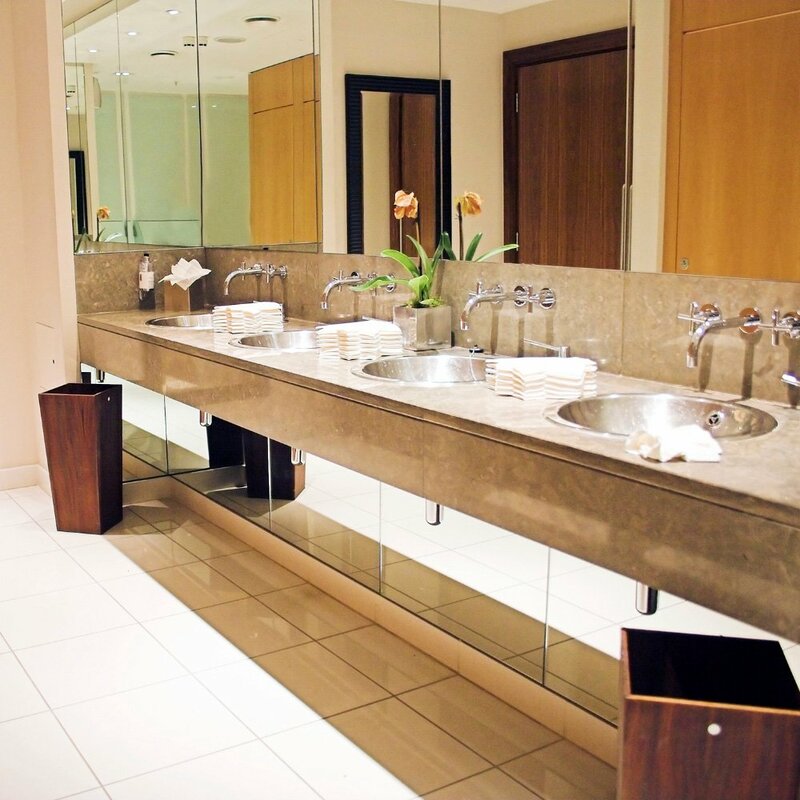 A home’s bathroom is likely amongst its smallest rooms, and is not usually a place for spending free time. After all, the idea of hanging out in the bathroom probably isn’t appealing to anyone – the room isn’t designed for this type of use. 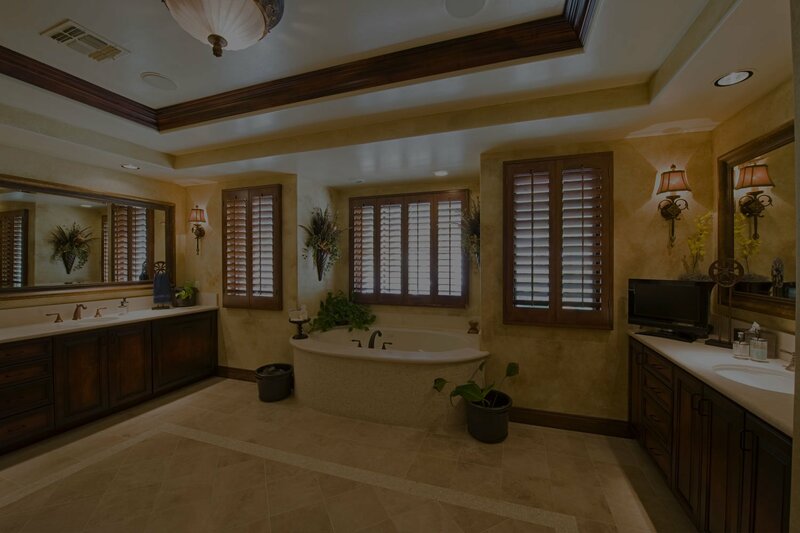 Because of this sensibility, bathrooms are often one of the last areas of a home to be remodeled. Nonetheless, it’s important to remember this room is vital to the cleanliness and comfort of the people who use it. Suppose the spray in the shower doesn’t have good pressure and switches from scalding to icy every few seconds. While this common issue is annoying, it and others like it are often viewed as insignificant and, as such, not important enough to invest time and money into improving. It is imperative to remember these seemingly insignificant issues, which could be addressed by a bathroom remodel, make an honest difference in the quality of our day to day life. Small issues ignored over a period of time can create larger, more expensive problems. Likewise, some matters which initially seem of little importance are actually urgently in need of attention. For instance, bathrooms with tile in colors and patterns clearly from another generation may be an eyesore but probably rank near the bottom of the list when planning to remodel a home. Problematically, these tiles may pose more of an issue than poor aesthetics when their watertight seal eventually fails allowing for mold to grow where water becomes trapped around or behind the tiles causing further problems and greater expense to repair. Thankfully, whether a bathroom only has minor issues or needs a complete overhaul to manage serious structural damage, a carefully planned and implemented remodeling project can certainly make time spent in the bathroom much more comfortable. Moreover, a well remodeled bathroom, in keeping with the quality of the rest of the house, can help our overall feelings about a home be more positive. Facing the fact that what a person needs from their home changes throughout life and may be very different from what was required when they initially purchased or built the home is a scary prospect for many home owners. 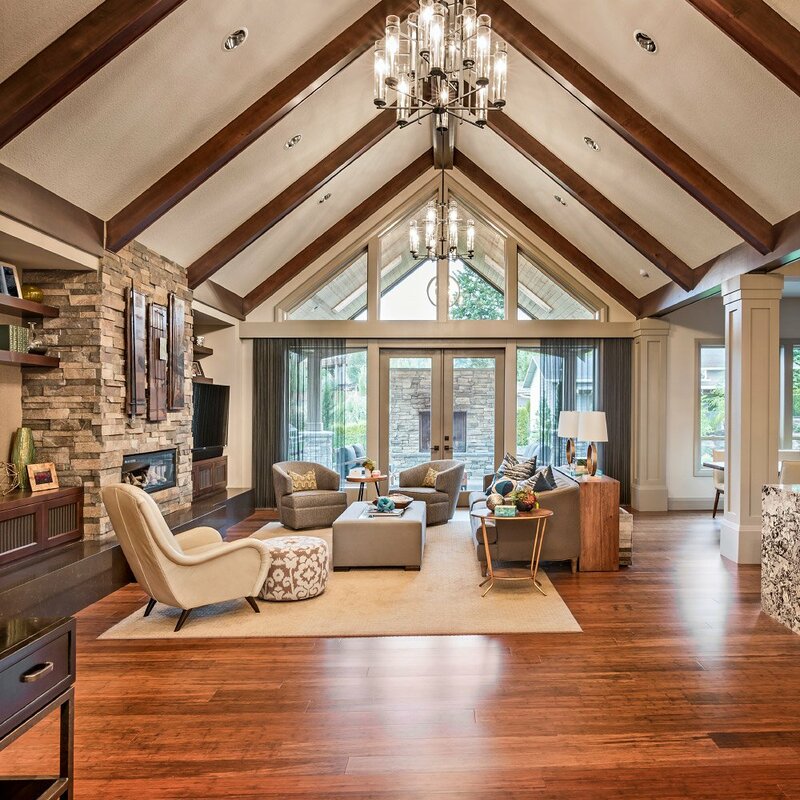 Remodeling a single room suddenly may seem less daunting when one contemplates the need for an addition or some serious internal changes to the layout of a home. Despite how scary the prospect may be, it is important to remember how much better it feels when your space meets your needs once more. As a place we spend a great deal of our lives, it really is important that our home change and grow along with us. Whether a family is dealing with the need for more space or the desire to rearrange the inside of a home to make it be both more functional and aesthetically pleasing, it is important to remember because of the amount of time we spend in our homes, such a renovation can make a big difference in our quality of life. Often, a contractor can listen to the needs your home should be fulfilling and offer a number of intelligent renovation plans which will make the most of any unused outside space or help rearrange the inside of your home to better suit the family. Some excellent examples of smart interior renovation include: splitting a large guest room into a cozier guest room, a small professional home office or removing a division between the kitchen and living room to allow for a more open concept space which doesn’t feel so stuffy. Likewise, the addition of an extra room can allow lots of possibilities for expansion. A new master bedroom may provide more privacy for a couple as well as more space for growing children or guests. Meanwhile, a new storage room in an unused corner of the yard can offer a clean, protected space in which to store supplies or tools freeing up more space within the home to make daily living more comfortable.